Access Elevator features Inset Home Elevator Panels constructed in the USA by Symmetry Elevating Solutions. 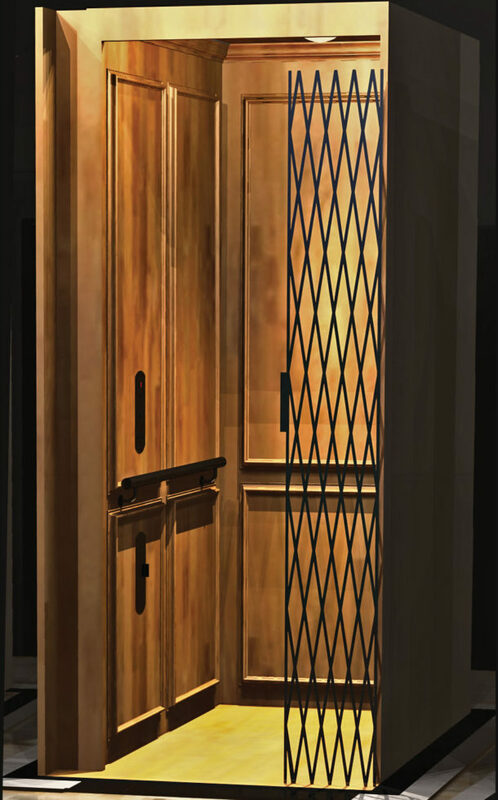 Our Insert Panel style features an affordable coupling of hardwood and veneers adding depth and beauty to your elevator’s interior. Select from Birch, Oak, Maple, Alder, Walnut and more to match the millwork in your home. Call (716) 483-3696 Access Elevator today to find a distributor in your area.